SLEEK ON THE INSIDE & OUT! 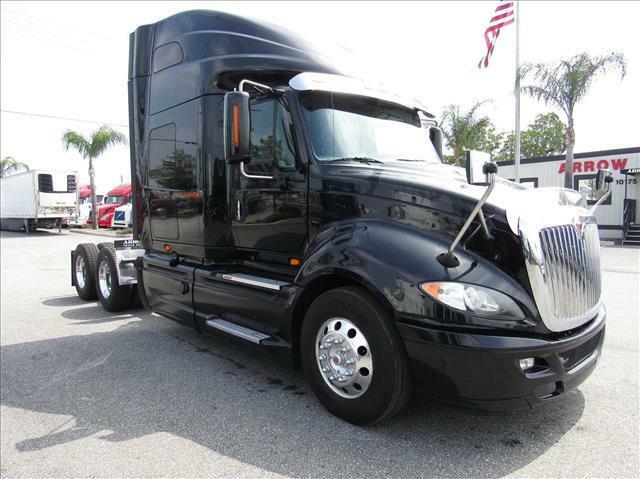 Drive in luxury in this double bunk Prostar with light gray interior and wood grain accents throughout! This truck boasts a 450 HP Cummins ISX with 10 speed manual transmission! Aluminum wheels and tank fairings complete the look!